Daily Slideshow: How Much Does VSA Really Matter? Is the Vehicle Stability Assist available on AP2 S2000's worth having? 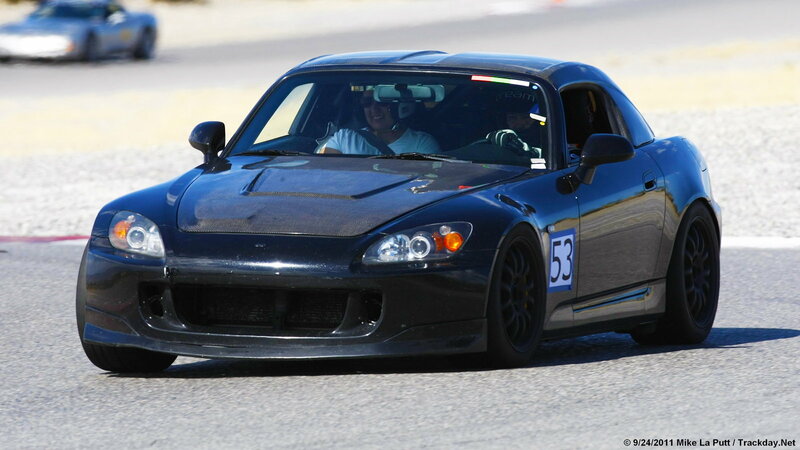 The Honda S2000 is a celebrated sports car that is known to be extremely rewarding to drive on and off the track. 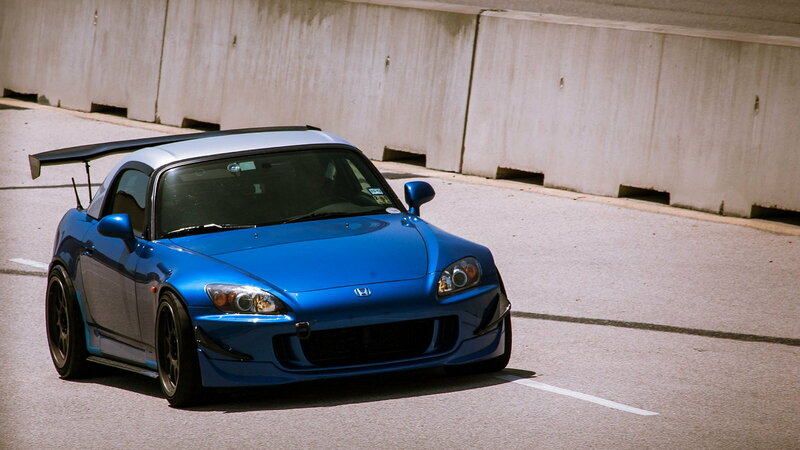 However, S2000's weren't always known for having balanced driving dynamics as the AP1 (1999-2003) S2000 is infamous for snap oversteer. 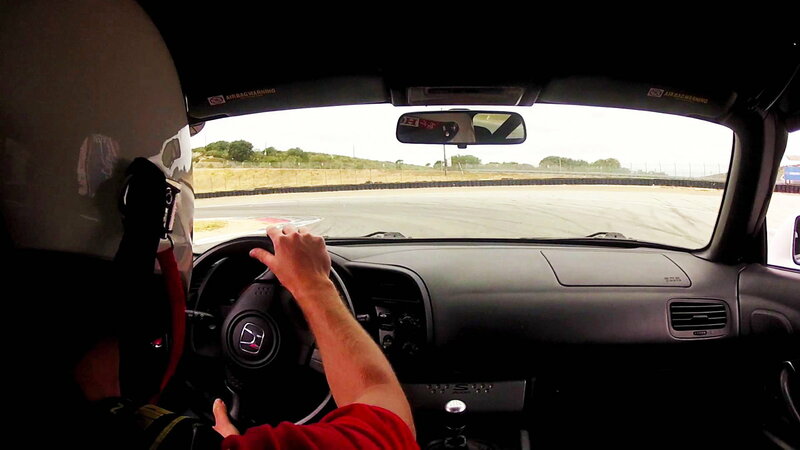 Automotive journalists around the world found themselves spinning out mid-corner as they pushed the AP1 to the limit. 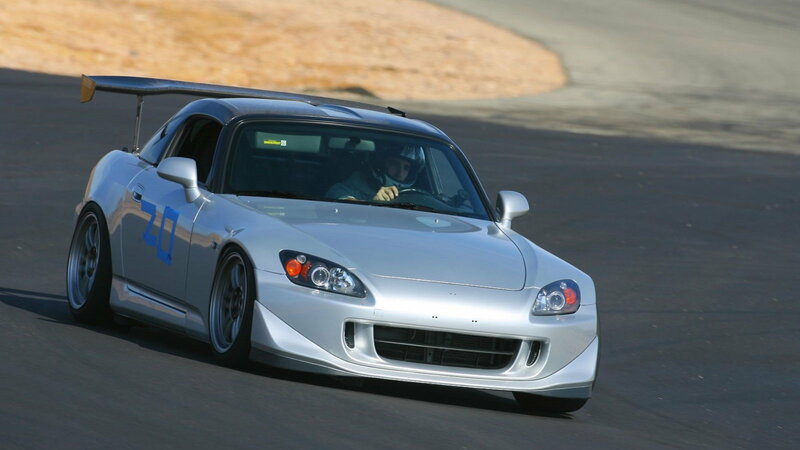 Honda put in countless hours of R&D upon the release of the AP2 (2004-2009) S2000 to make sure that the chassis was more balanced and accessible by novice drivers. The AP2 helped remedy the handling issue but to help the situation further, Honda added the VSA (Vehicle Stability Assist) system as standard equipment on 2006 and newer S2000's. Read on to find out what the VSA does and if it should be something you might look for when purchasing an S2000. >>Join the conversation on the VSA system and if you think it should be a must have right here in S2ki Forum! How can VSA help you on the track? Although most purists would recommend against VSA on the track, the novice driver can actually be quicker and more confident while driving with the system on. The fastest lap times ran at most race tracks come from cars where the driver was able to focus on steering and throttle control only. If you are able to push your car harder knowing that you have the security of VSA, you could be faster overall! Does VSA make you slower? To add to the controversy of VSA, some S2000 owners will claim to run faster laps either with it enabled or disabled. The general consensus is that if you are experienced on the track and can predict the driving dynamics of the S2000, then turn VSA off. 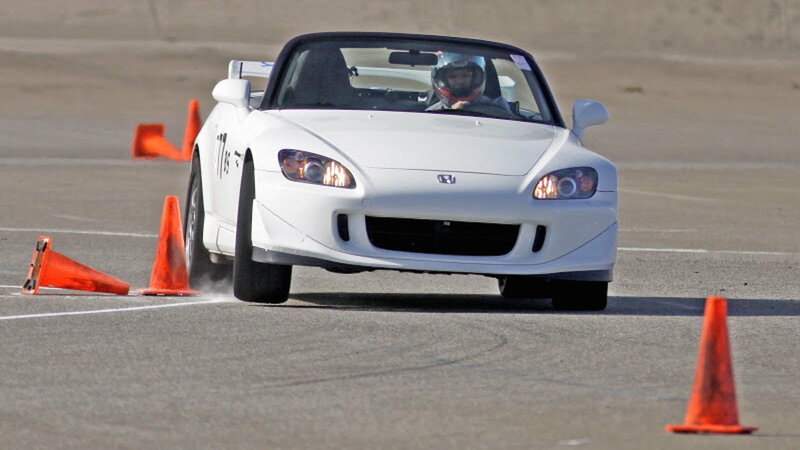 Also, if you have grippy tires, the likelihood of needing intervention by VSA decreases significantly, so some S2000 owners would advise to leave it off! VSA's main purpose is to account for emergency driving conditions and road hazard. The outside world is so unpredictable that you may drive over a slippery surface unintentionally causing the rear wheels to slip. This is where VSA can possibly save your life! The traction and stability management system will kick in and cut power from the engine while applying the brakes to prevent you from losing absolute control over the car! Overall, VSA being enabled is ultimately the driver's choice! Some drivers swear by it and some claim that it takes away from the incredible driving experience that the S2000 is known for! Fortunately, if you are lucky enough to own a 2006+ S2000, you can completely turn off VSA if you wish, so you have nothing to lose!